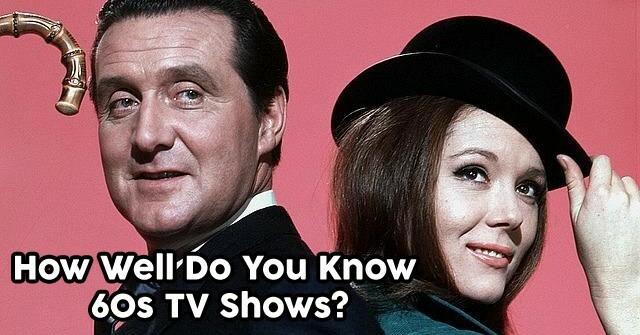 How Well Do You Know 1960s TV Shows? How Well Do You Know 2000s TV Dramas? 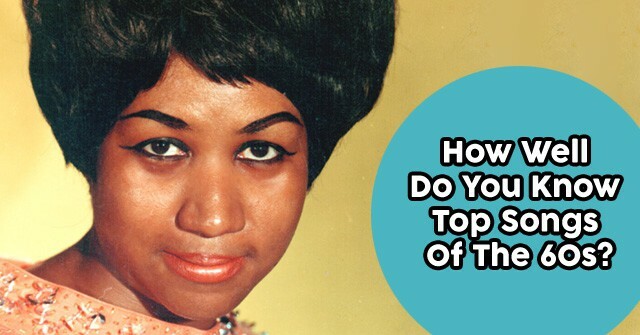 How Well Do You Know Top Songs Of The 60s? 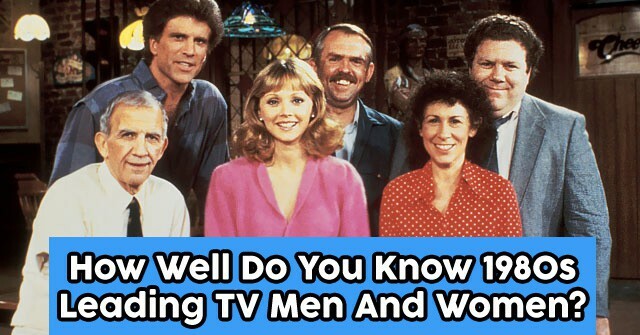 How Well Do You Know 1980s Leading TV Men And Women? 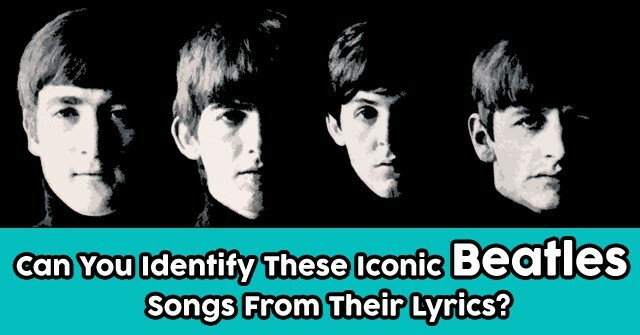 How Well Do You Know These Singer Power Couples? 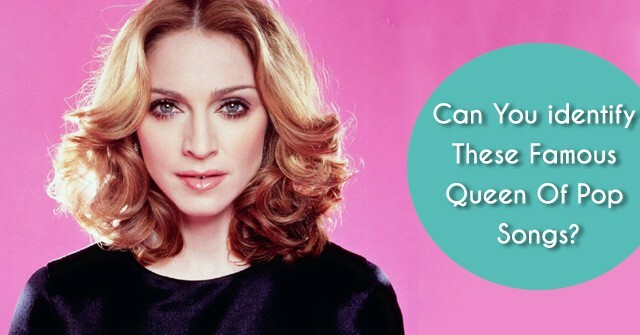 Can You identify These Famous Queen Of Pop Songs? 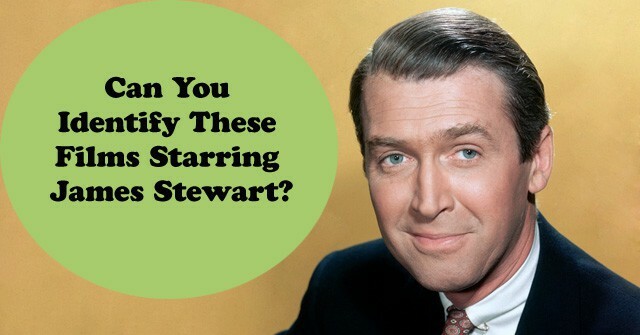 Can You Identify These Films Starring James Stewart? 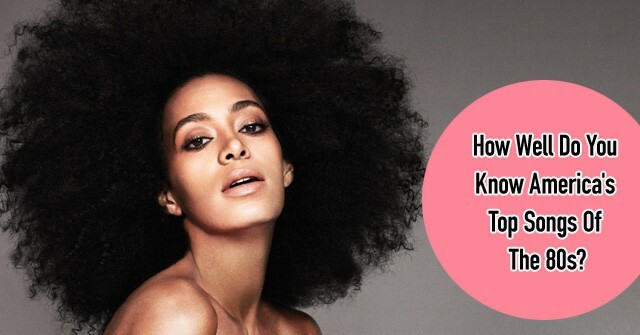 How Well Do You Know these Musical Duets? 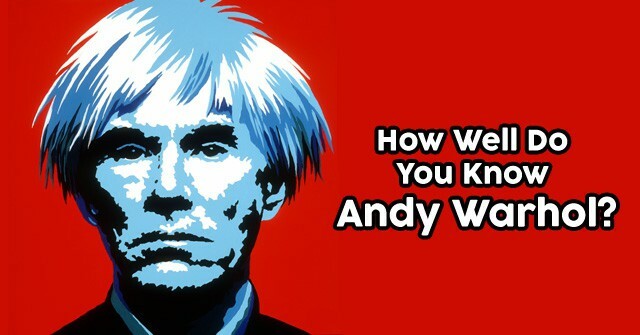 How Well Do You Know Andy Warhol? 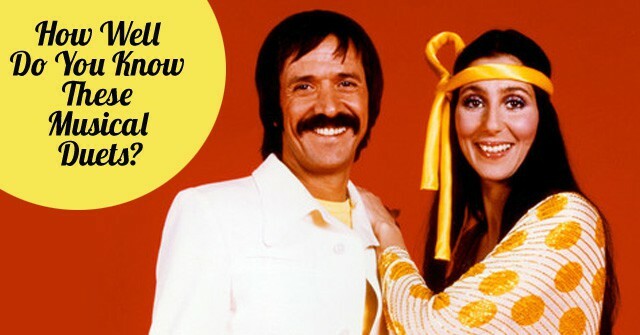 How Well Do You Know America’s Top Songs Of The 70s? 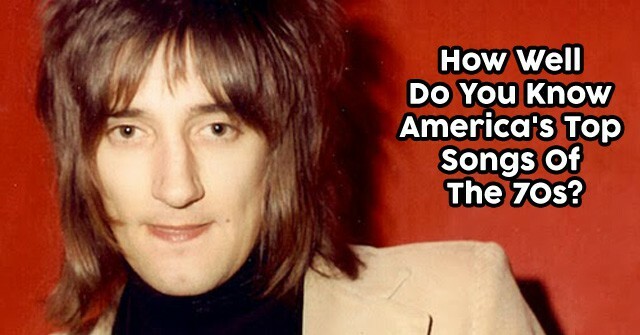 How Well Do You Know America’s Top Songs Of The 80s?